It’s Friday so I thought I’d check in real quick. What’s up everyone? Hope everyone is doing well. Recently I dropped Mugshot & Piano Solo which are just some of the many tracks I have to release. I intend to release them at a steady pace so you’ll always have something to listen too. I also have two projects that are completed, but it will still be a bit before I get them out to you all due to other circumstances that I will mention in my upcoming Azure Update among other things as well. That’s all for now, but as always thanks for listening and stay tuned for more. AND A NEW YEAR BEGINS!!!!!!! 2016 is gone and we are now in 2017! With that said I have some resolutions for you all. 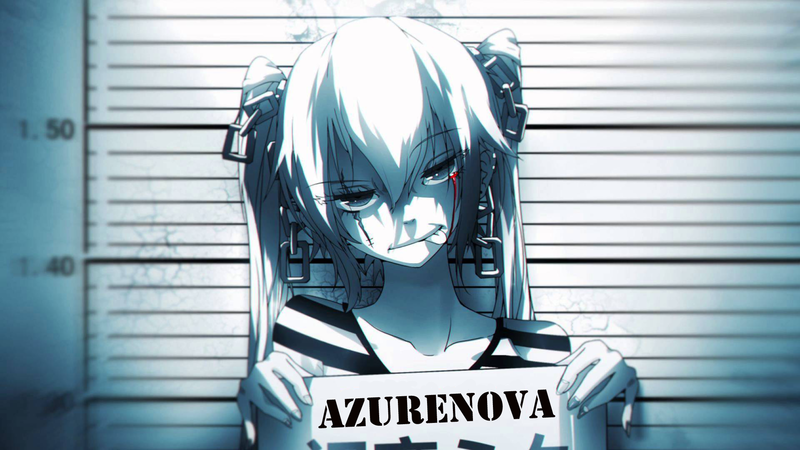 Music will be plentiful in 2017 from AzureNova like I had originally planned. Last year some things happened, and I mostly saved my music for projects. That won’t be the case this year though. There will still be some projects this year, but less saving music for projects and more single releases. Many people ask me this, but I don’t really have a specific genre for my music. If I had to choose one I would say it’s Abstract. I like to try to mix all kinds of sounds and bring them into my own style. I’ve been working on a lot of originals lately, but this year I will be getting my remix/sample game on hard of anime, and video game music like when I first started uploading. Last but not least (If you felt like reading this far lol) thank you all for listening and I hope you enjoy this journey with AzureNova into 2017 and many more years to come.